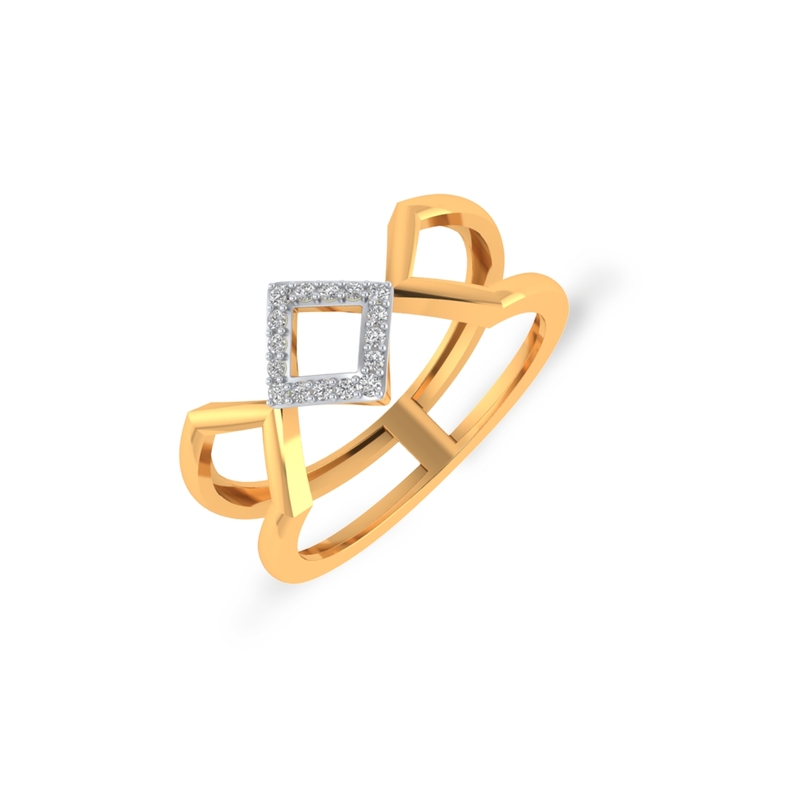 This crown-shaped ring, with diamonds aesthetically studded in gold, is the latest addition to not just our catalogue but to the diamond ring category altogether. Sitting pretty on the centre piece, the diamonds beautifully round off the understated look and feel of the ring. What's more! It's a limited-edition piece. So, if you buy it right away, you would be amongst the first few to own this exclusive everyday ring. Wait no more. Go for it.